BEST LOCATION IN APPLEWOOD.!!!! MOUNTAIN VIEW AND BACKING ONTO GREENSPACE!!!!! GREAT BI-LEVEL!! 3 bdrm,3 full bathroom. Spacious home with BIG windows ,vaulted ceiling, oak cabinets with plenty of cupboard space. There is also a skylight in the kitchen bringing in all the natural light in, right off the kitchen there is a breakfast nook and door leading out to the oversized deck...sit, relax and watched the kids play or even ice skate at the huge Applewood park which is located right behind the house. Basement is fully developed with a full bath and workshop. Plenty of parking up front and room to park your RV in the back. Love Gardening? Well this home is calling you with a huge lot that is well landscaped with a explosive Cherry Tree, Raspberries, fresh strawberries, rhubarbs etc.. 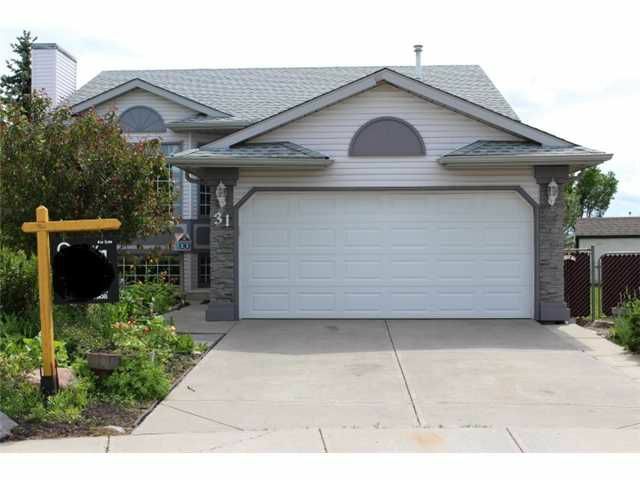 Newer Roof as well to complete the package, Close to shopping, restaurants, groceries, schools, public transportation...Easy access to Stoney Trail. DON'T MISS OUT!! CALL FOR YOUR PRIVATE VIEWING TODAY!